This five-day trip provides you the time of comfort and a chance to sit back and relax at some of the best hot spring resorts Japan has to offer. After enjoying some excellent tempura and taichazuke (fresh sea bream and rice with warm broth) at Chikae, a famous ryotei (Japanese fine restaurant) in Fukuoka, the tour takes you to one of the most popular hot spring resorts, Yufuin, in Oita. 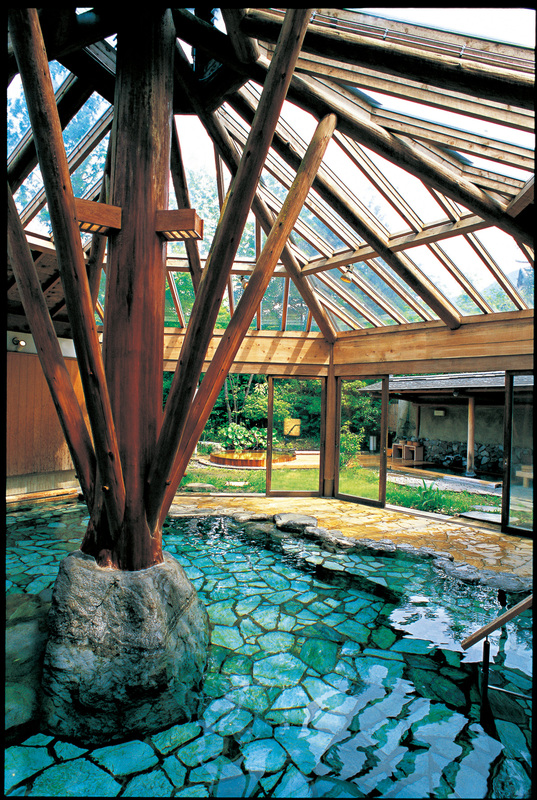 You can immerse yourself in the hot spring at Kamenoi Bessou, a highly praised ryokan of Yufuin. In an exclusive atmosphere with only 21 accommodations built in a vast premise of approximately three acres, the guests can enjoy private open-air hot spring baths. 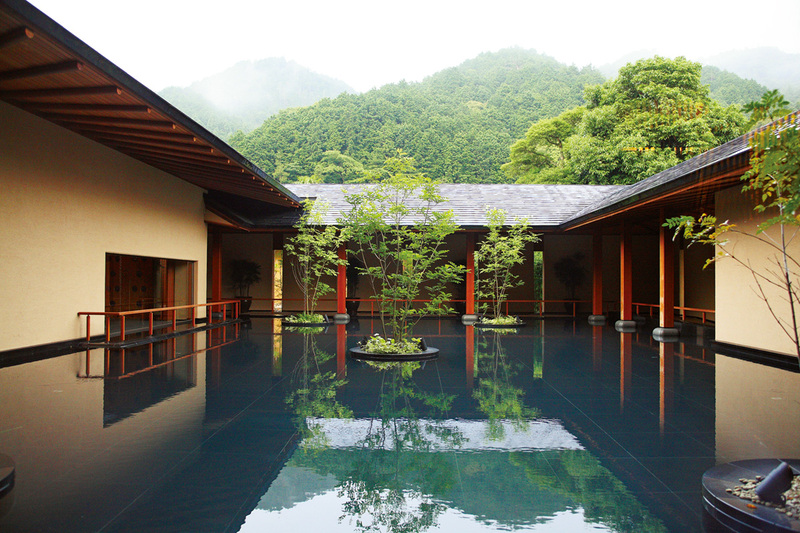 You will also stay at Otanisanso, Bettei-OTOZURE a hot spring resort representing the area of Yamaguchi, which is an elegant Japanese-style hotel with a touch of modernity. 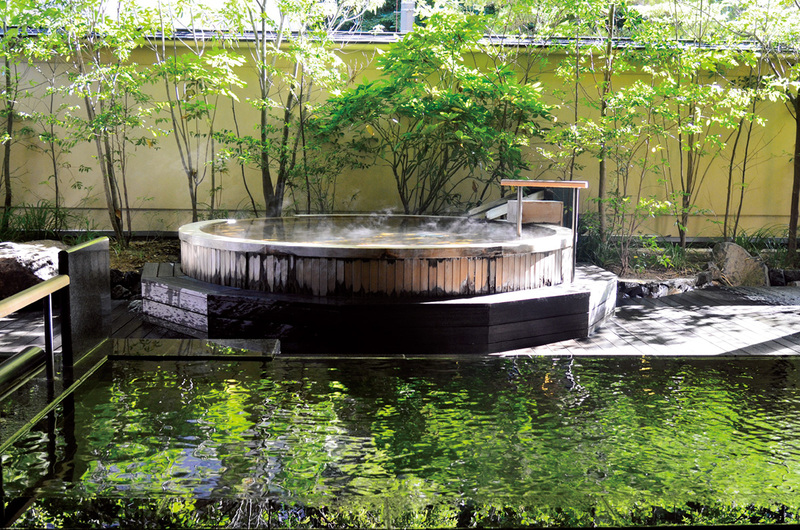 The guests can relax and enjoy the open-air hot spring bath accommodated in each room. 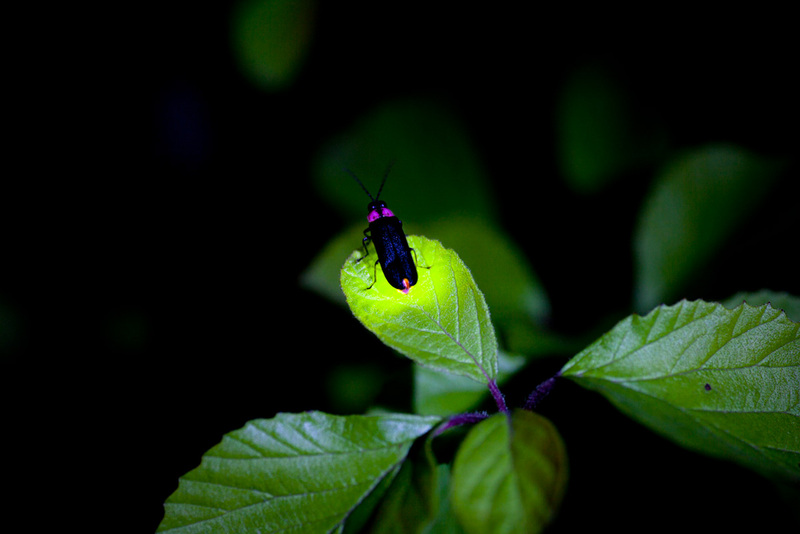 This area is known for fireflies in early June, and the guests often take nice evening walks along the Otozure River to see them glow. In Fukuoka, you will visit Morita, a sushi restaurant adored by gourmands all over Japan.Each piece of sushi made with chef ’s creativity is a true piece of art. The flavor of the sushi is just indescribable. 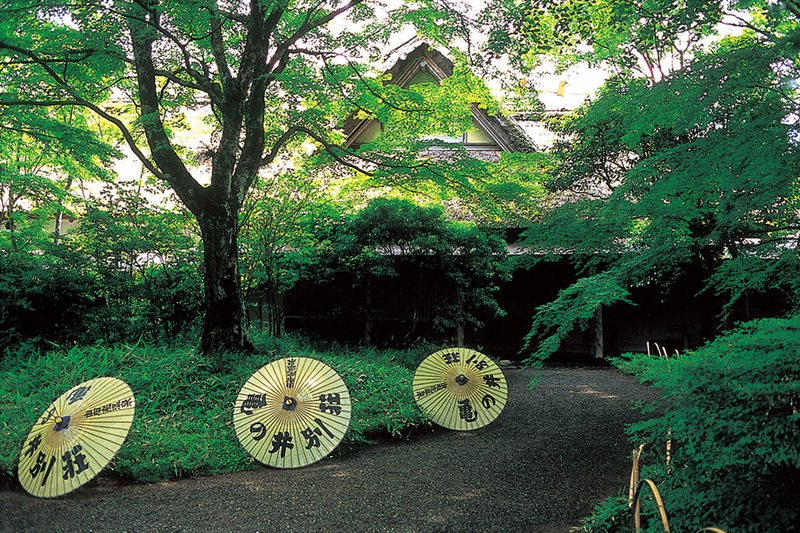 Arrival Fukuoka and start the city tour,including Ganjin Wajo, etc. 2. For the hotels and rokan here, the room we arranged for you is 1 room for 2 guests, when there are 3 guests, one extra bed will be added, please note that the extra bed is smaller and less stable than standard bed. 3. This tour is only for the guests with membership. 4. Please kindly inform us if you have special meal request.